Helping People In Need Since 2006! Once the amount for bond is set, the suspect can usually be released if he or she posts the bond in cash or in assets, (such as real estate). If the accused, (or family, friends, employer, etc,) of the accused does not have the money or the assets to pay for bond, they may apply with a bail bondsman. The bondsman will take a percentage of the bond amount called, ‘the premium’ which is typically an amount of 10-15% of the bond. Small bonds are often quoted at 15% and larger bonds at 10%. The cosigner (family, friend, employer, etc,) sign a contract with the Surety Agent / Bondsman, pledging their willingness to ensure the appearance(s) of the defendant at each and every scheduled court date. The defendant will be scheduled for release after the bond is posted. Give us a call now and we can start the process! Get your loved ones out fast! They don’t have to suffer, they could be Good To Go! Call Us Now, We will help. 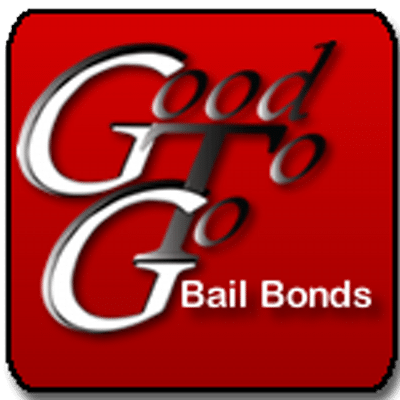 At Good To Go Bail Bonds we have bail bond agents that care, and will help you through the bonding process effectively in the Denver Metro area and all Front Range county jails. We are an honest and reliable company, dedicated to our clients’ prompt release. If you are looking for a bail bondsman near you, our bondsman will meet you at your location in Denver, Aurora, Adams, Arapahoe, Jefferson, Douglas and Broomfield Counties. Mobile services: We can come to YOU! Surety Bond -An alternative to cash bail is a surety bond. This process involves a contractual undertaking guaranteed by an admitted insurance company having adequate assets to satisfy the face value of the bond. 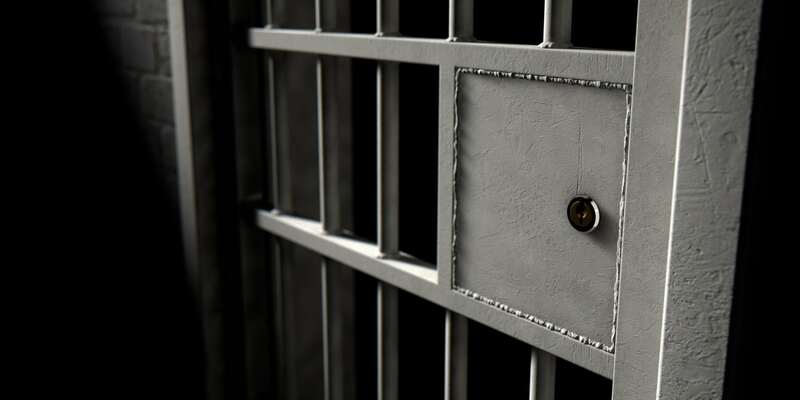 The bail agent guarantees the court that they will pay the bond forfeiture if a defendant fails to appear for their scheduled court appearance. The bail agent’s guarantee is made through a surety company and/or by pledging property owned by the bail agent. For this service, the defendant is charged non-refundable fee. Prior to the posting of the surety bond, the defendant, friend, or relative must contact a licensed bail agent. 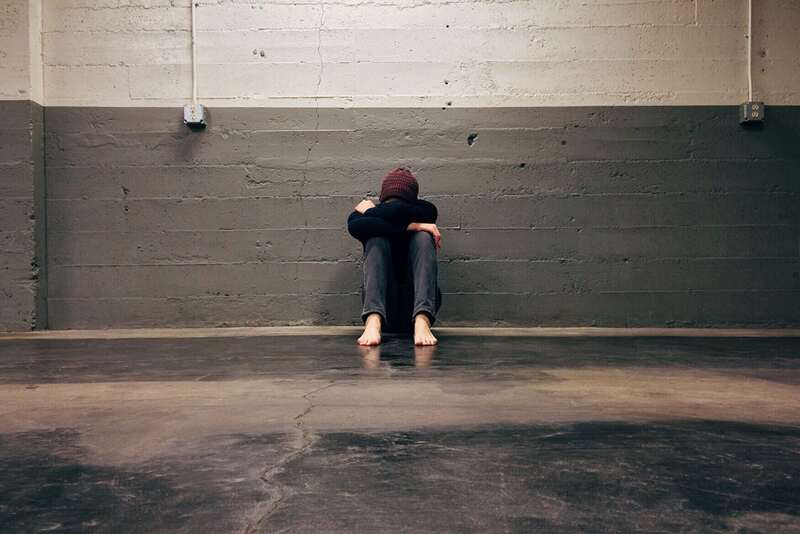 Release on Citation (Cite Out) – This procedure involves the issuance of a citation by the arresting officer to the arrestee, informing the arrestee that he/she must appear in court on the appointed court date.